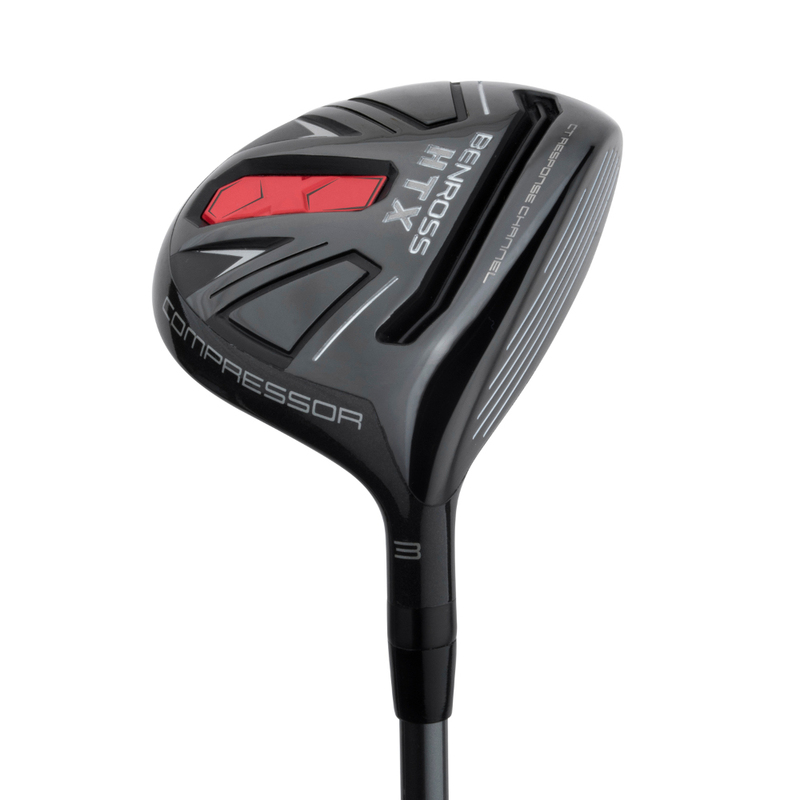 2017 Wilson X31 High Launch Ladies Graphite Complete Golf Set. 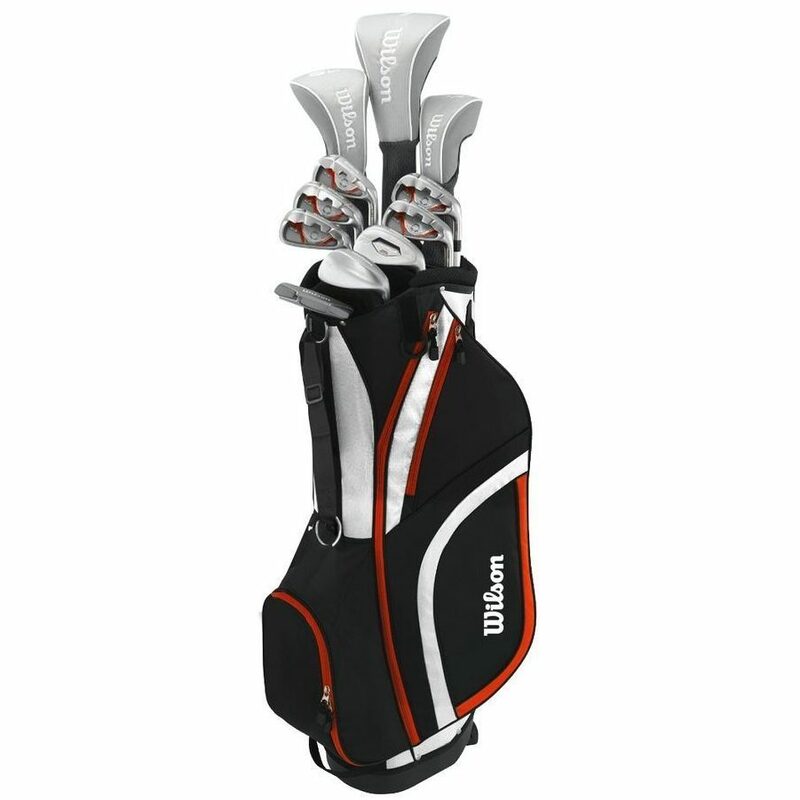 Starter package set ideal for everyone who wants to start playing golf. 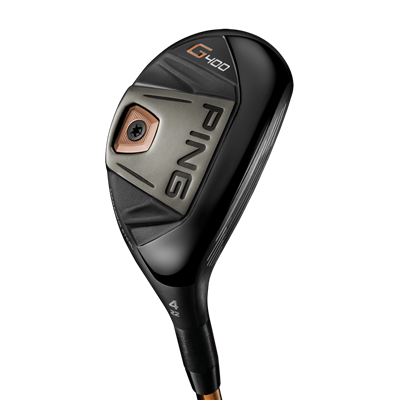 All woods and irons are fitted with graphite shafts. Wilson 7, 8, 9, PW & SW (Graphite Shaft). 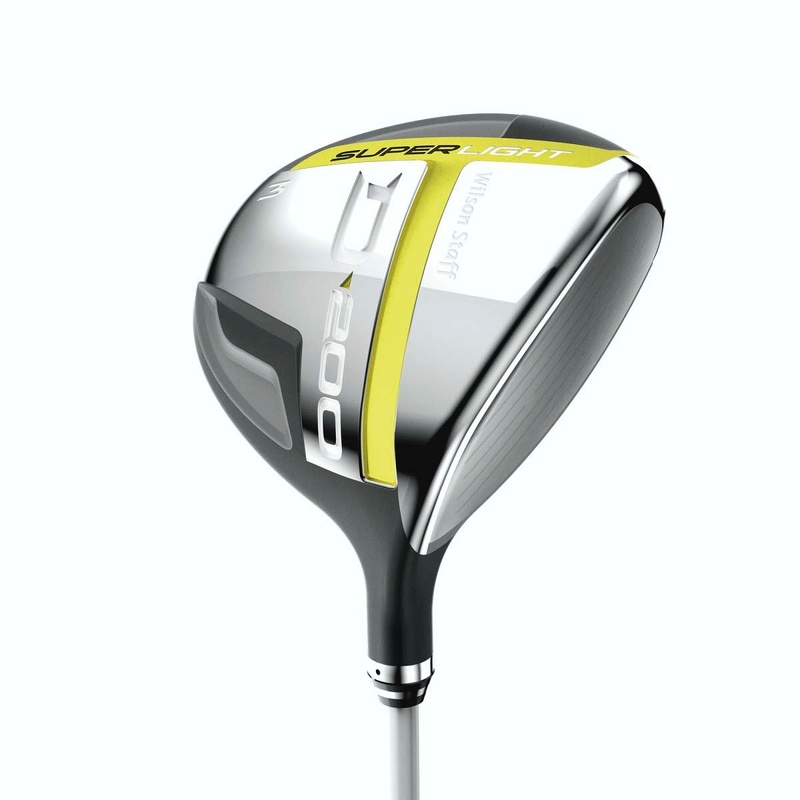 Powerful irons with low center of gravity to help launch the ball easier. 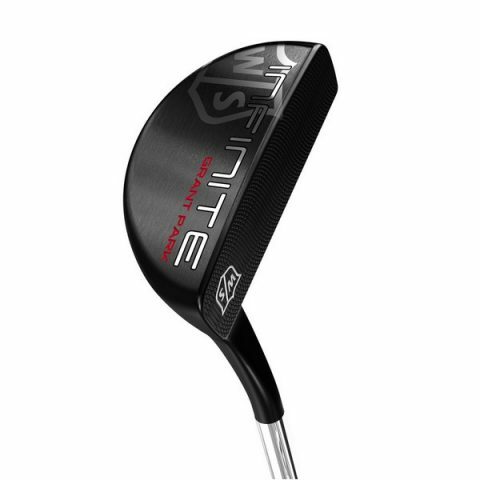 Extreme perimeter weighting creates enormous sweet spot for improved accuracy even on off-center hits.